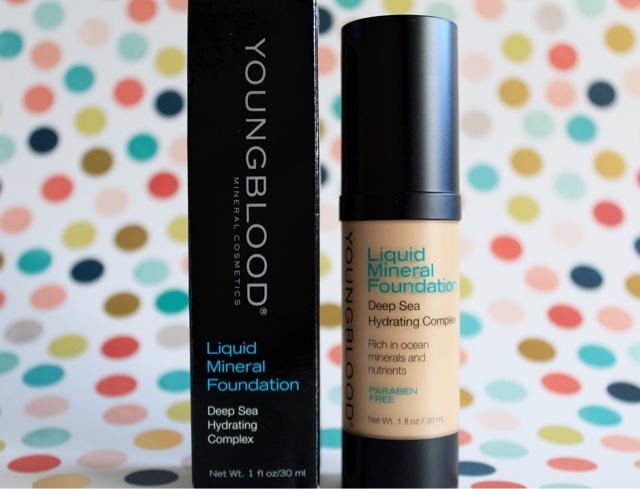 It was a strange series of events that brought this amazing Liquid Mineral Foundation from Youngblood* into my life. It started when a friend began working at Destination Skin, a beauty clinic based in House of Fraser in Belfast. She told me about a Botox event they were having and invited me down. 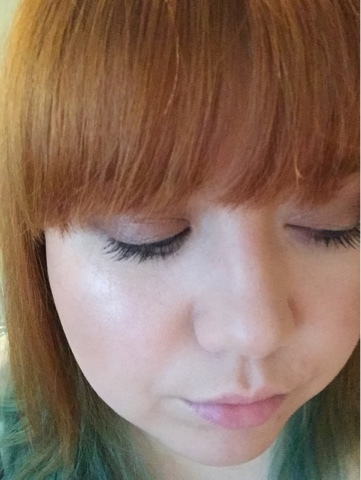 I have ZERO interest in Botox (see why in my unedited photographs below) it's completely unnecessary for me but I was considering another treatment and this seemed like the perfect time to book in for a consultation. So off I went and consulted I was (no spoilers). Whilst I was there I was shown this foundation. Usually you are advised to avoid makeup for at least a day after any cosmetic procedure, you can imagine that with their clinic smack bang in the middle of House Of Fraser's Beauty Hall customers were not exactly thrilled about the idea of leaving bare faced and red after their various chemical peels, IPLs and other whatnots. That's where Youngblood comes in. 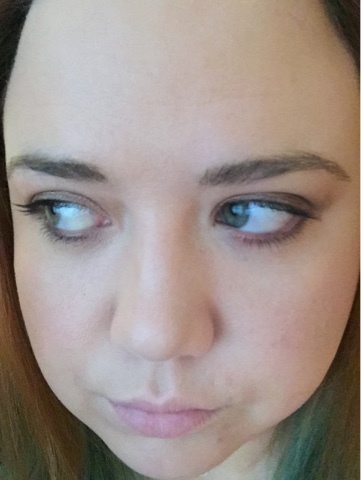 I was matched with the lightest shade, Pebble, after my consultation. It's probably still not light enough to be a true skin match but that is no shock to my deathly white self. It is a lovely shade however and brings enough colour and pinkness to my skin to liven me up a bit. It's always interesting having someone else match your colours as I would probably have chosen Shell which is the same lightness but a lot cooler in tone. 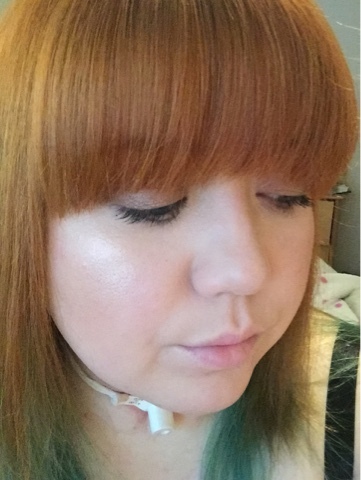 I had so many compliments from people whilst wearing this and these people really know their makeup! The whole point of it is that it's light enough to wear after a treatment, mineral based so it's nourishing, and hydrating. Now I know mineral make ups aren't known as being great for dry skin but the liquid formula and the fact that these minerals are derived from deep sea water is the key. How often do you go on holiday and have amazing skin because of the increased sun (hiya Vitamin D) and days spent in the sea? This is just a bottled, tinted version of the latter. I've been wearing this almost everyday for about a month now and my skin is still lovely. Usually I'd be raw and scaley with this much makeup but the worst I've had this month is couple of nasty spots due to hormones and dietary reactions. If you look hard you might be able to spot them.